Minimum quantity for "Introduction to Online Payments Risk Management" is 1. If you've been tasked with building a team to handle risk management for online payments (RMP), this practical introduction provides a framework for choosing the technologies and personnel you need. 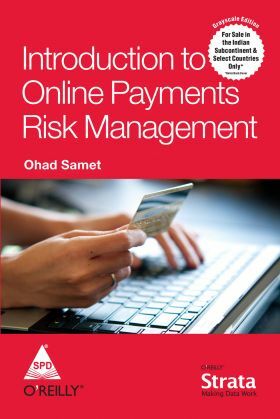 Author and financial services executive Ohad Samet explains the components of payments risk management, and presents a coherent strategy and operational approach. You'll learn the answers to questions you're likely to encounter in the first 18 months of operation, with information that Samet has shaped and tested over several years in the industry. This book is ideal whether you intend to be a one-person task force or work with dozens of agents and analysts.